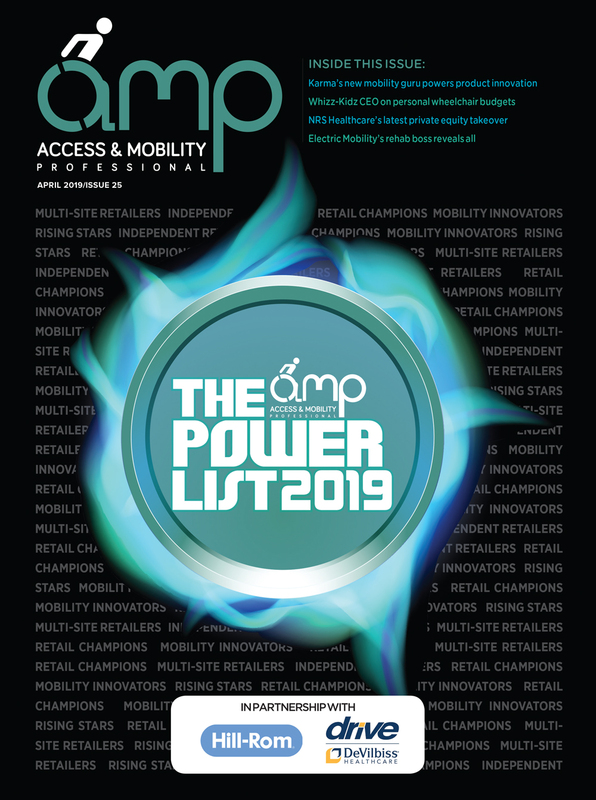 Permobil’s special Connect service, which allows dealers and technicians to connect to users’ powerchairs digitally, will be rolled out across Europe, including the UK later on this year. 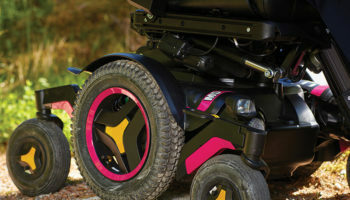 That’s according to the equipment manufacturer’s recently appointed research and development (R&D) boss, who explained that incorporating digital and connective technology into mobility products will be a priority for Permobil moving forward. 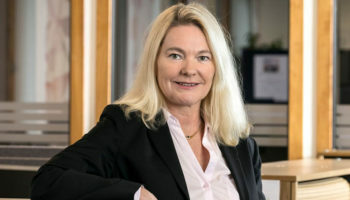 Catharine Modhal Nilsson, Permobil’s new executive vice president for R&D, said that increasing the digitalisation and connectivity of its chairs is already delivering benefits for dealers and end-users. Permobil Connect and the Fleet Management service are designed to make diagnostics and maintenance quicker and simpler for dealers and users. 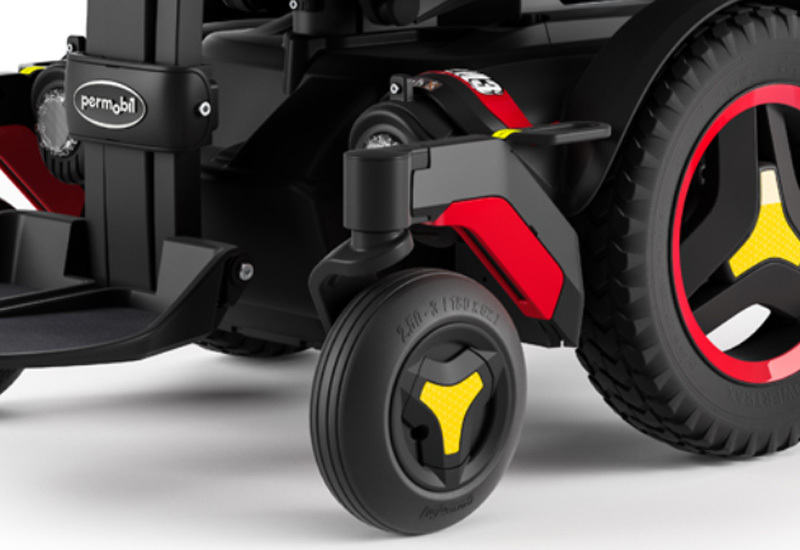 Ms Nilsson said: “[Permobil Connect] leads to fewer call-outs for service technicians and minimises the down-time of the chair for the user, on the other. 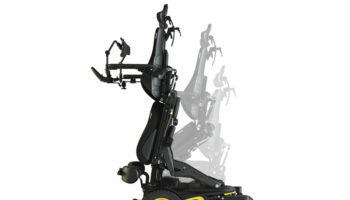 Permobil Connect was first launched at the end of 2017 in the US in the supplier’s Corpus powerchairs. 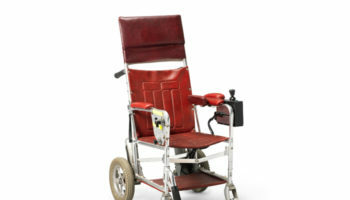 The feature means the user’s powerchair is connected with the dealer on purchase, allowing data to be automatically transmitted to the distributor, which means they can be proactive when it comes to maintenance. For example, the technology will alert the dealer if the user’s battery is not functioning properly. The service includes a Fleet Management portal for quick and easy access to chair records, including mileage, serial number, battery condition, error log and order history. The supplier recently launched a new global group R&D function to bring together innovation, R&D knowledge and capabilities into a single team. Ms Nilsson said: “The goal of the new function is to secure our position of innovation excellence and to develop a common design language. “Permobil’s approach, as it has always been, is to take the users’ point-of-view and develop integrated products and solutions for them. “We are also looking at how AI can be applied to the benefit of our users. 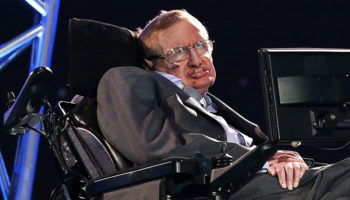 For example, we invested in Bellpal last year which is using a self-taught artificial intelligence service to predict and alert falls, something of great concern to people in wheelchairs of course. Ms Nilsson said that Permobil’s R&D strategy “capitalises on synergies” from the different parts of the organisation. “Our scale – big but not too big – means we can take our learnings from across the world and the feedback from thousands of users, dealers and healthcare professionals and apply them to our R&D.